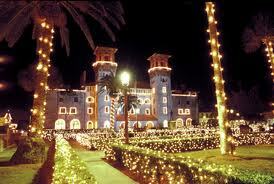 A St. Augustine tradition is back with 2 million lights illuminating America’s oldest city. Now in its 17th year, Nights of Lights, draws millions of visitors from November until the end of January. Here at Old Town Trolley Tours of St. Augustine we have a special tour designed just for optimal Nights of Lights viewing that is fun for the whole family. 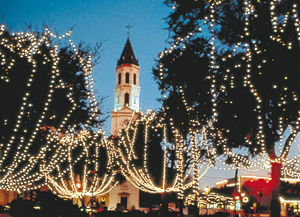 We will be running these special St. Augustine tours now until January 31, 2011. You are currently browsing the Old Town Trolley Tours Blog blog archives for November, 2010.